What is a Peer Discussion Group? A peer discussion group is people who have something core in common – in our case drug use – who meet regularly to discuss a particular topic – for example grief or violence - in an atmosphere of respect, understanding and confidentiality. What is the NUAA Women’s Wellbeing Group? It’s a group of women who lived experience of drug use with issues they’d like to discuss in a safe environment, including an experience of difficult and/or abusive relationships. We women who take drugs can find ourselves in some vulnerable situations. Most of us can easily remember a time where someone has blackmailed us with our drug use – using it to threaten or control us. Some of us have been taken advantage of because our boundaries have changed under the influence of drugs or alcohol. Some of us have found ourselves living with domestic violence which are difficult to leave because of the tensions involved in using relationships. In the group, women learn about types of abuse, the cycle of violence, healthy boundaries, communication skills, interpersonal effectiveness, and mindfulness. The groups are “open”, meaning that women can join at any time and attend as many or as few meetings as they like. Women are encouraged to come along each week but aren’t required to do so. 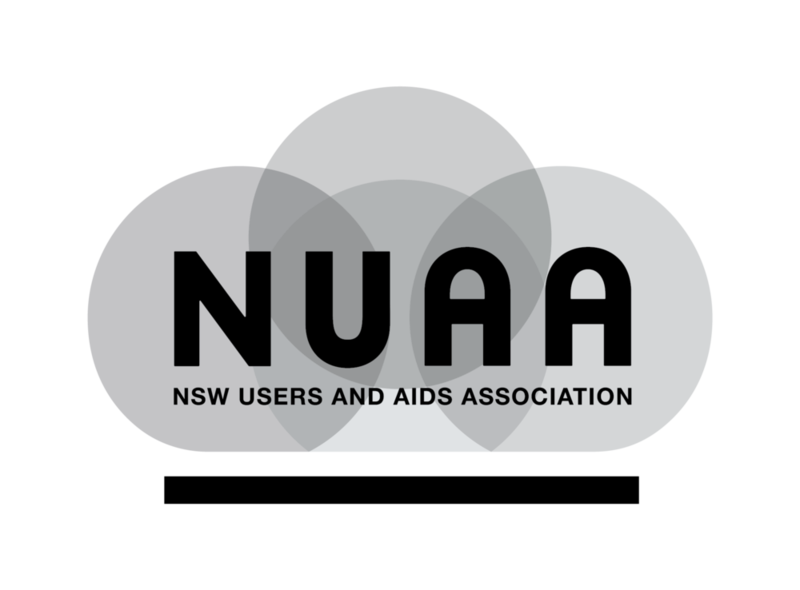 NUAA is open to working in different ways with whoever turns up and how much each person wants to commit and participate. The group is managed by qualified NUAA peers who have lived experience relevant to their role. If you are or your children are at risk please call 1800 RESPECT to assess your risk and make plans to get to safety. Dec 20 INTERESTED IN THE WOMEN'S WELLBEING GROUP?